In a World? Where OPTIMUS PRIME Never Died! One would stand and one would fall? and we all know OPTIMUS PRIME fell. But how would history have played out if he hadn't? 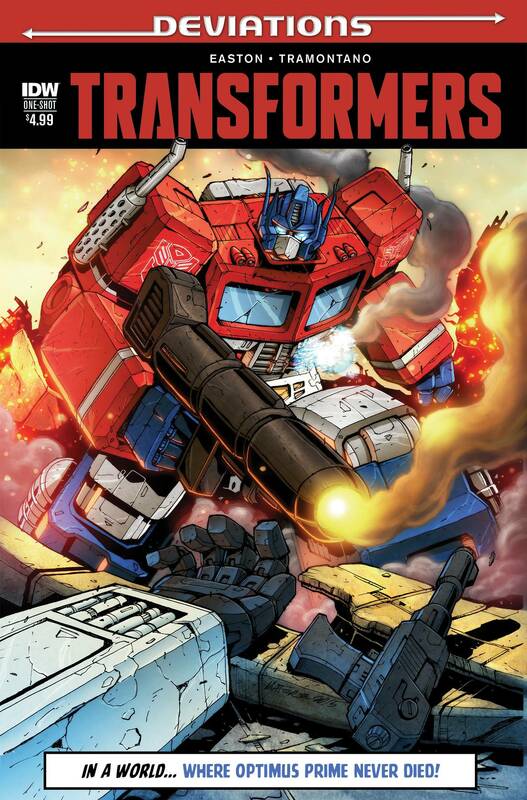 Would the AUTOBOTS have still stood triumphant in their darkest hour? or would UNICRON have reigned supreme? !